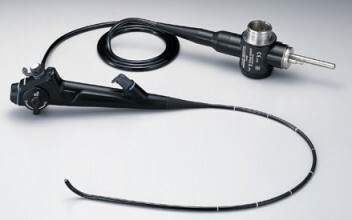 Patient ready OEM Olympus video bronschoscope, BF-Q180, for sale at a special reduced price. Comes with OEM olympus case. Limited time offer while quantities last.